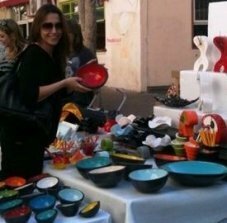 Wondering what to see and do in Tel-Aviv? Read all about it here. This page is for you if you are interesed in discovering lesser known aspects about this city. Read all kinds of tidbits, tales and facts about Tel Aviv, some of which not even natives are aware of. 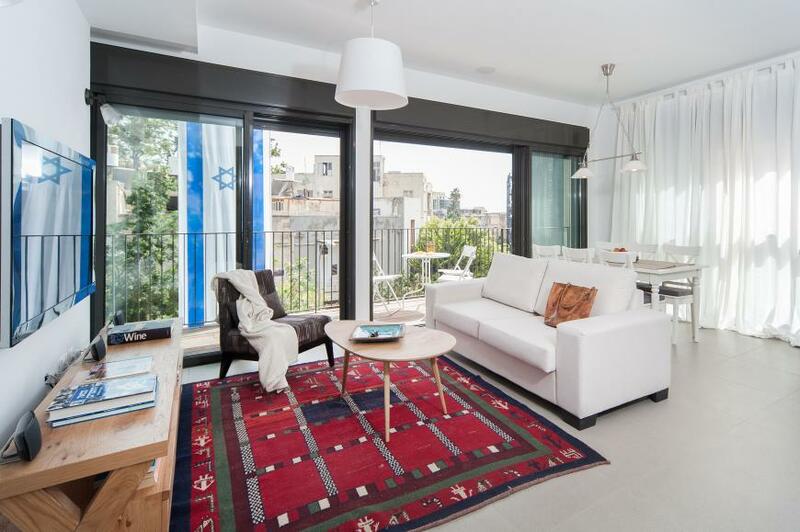 Living here, I’ve learned that there is much more to Tel Aviv than the Mediterranean sun and fun, and the relaxed atmosphere that we all love. Even the name of the city - Tel-Aviv - reflects the contrasts and history that this city hides under its sunny exterior. ‘Tel’ means an ancient mound, where archaeological ruins have piled up over the centuries. “Spring-Mound” - Tel-Aviv - this young, spring-like city, was built about 1910, on bare sand dunes adjacent to the ancient port city of Jaffa with ruins dating back over 4,000 years. 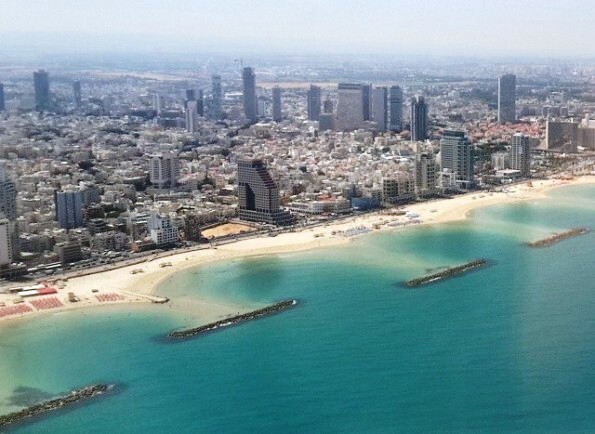 Tel Aviv’s very name was chosen to convey rebirth of the modern country of Israel, once the ancient Jewish homeland. The full name of the city today is Tel Aviv-Yafo (Yafo is Jaffa in Hebrew). 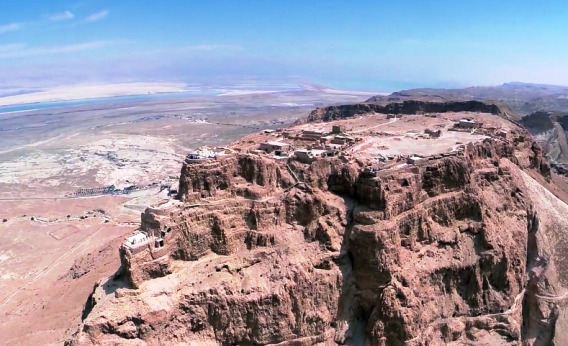 This area has been conquered and reconquered countless times over the years - Egyptians, Assyrians, Persians, King David and King Solomon, Greeks, Ottomans, Crusaders, and more! 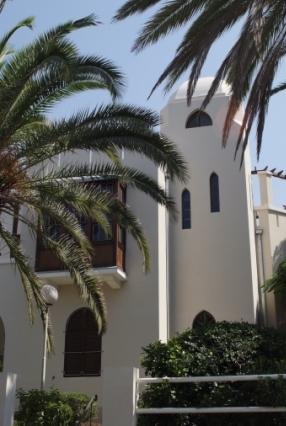 Can you guess which famous Greek myth took place in Jaffa? Which famous Biblical prophet sailed away from the Jaffa port? Any idea which famous European king conquered the area and left his cannon here? How long did the first 35 mile train ride take from Jaffa to Jerusalem? 1 hour; 2 hours, 3 hours or 6 hours? You probably didn't know that here in Israel, people commonly refer to those of us living in the Tel Aviv as 'living in a bubble,’ - meaning that we live separately and differently from the rest of the country. There is a definitely a different atmosphere in Tel-Aviv than in the rest of Israel. 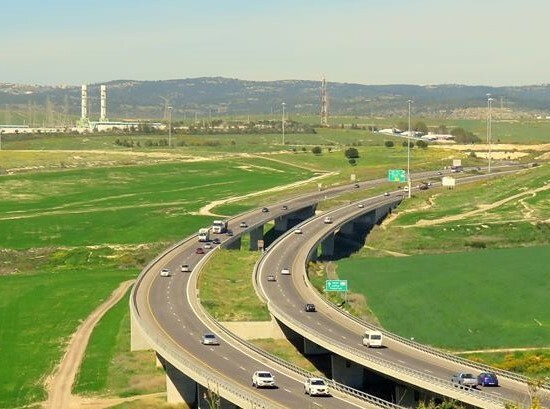 Israelis throughout the country are mainly warm, friendly and speak English, but in this city, people are generally less religious and more hedonistic; and much more open, tolerant and cosmopolitan than the rest of the country. As Telavivians, our English is usually more fluent. 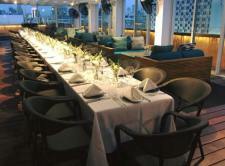 We go out a lot and often have family meals at the amazing selection of Tel Aviv restaurants. We regularly go for drinks with friends at the beachside promenade or the buzzing Tel Aviv port and meet for walks at one of the fun Tel-Aviv neighborhoods. We never pass up an opportunity to see a good film or catch the latest stage production at one of the many theaters located around the city. We love and embrace life! 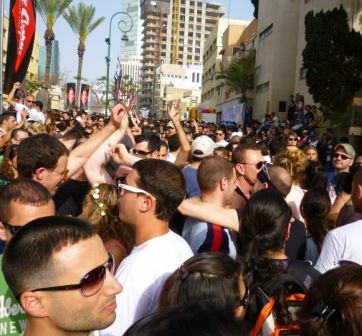 Here’s a picture from a recent gay friendly street after-party in Tel-Aviv. You may not be aware that Tel Aviv is not only the gay capital of Israel but of the entire Middle East. Whether you’re straight, gay or ‘gay friendly’, there is a vibrant gay subculture that is impossible to miss if you’re open enough to see it. In most areas of the city , gay people can embrace and express themselves freely in Tel Aviv. This comes as no surprise to us Telavivians. Surf to our Gay Israel page for more information on the best gay clubs and parties, and for fun pictures of gay life and the annual Love Week and Parade which takes place every June. It's a spectacle not to missed. 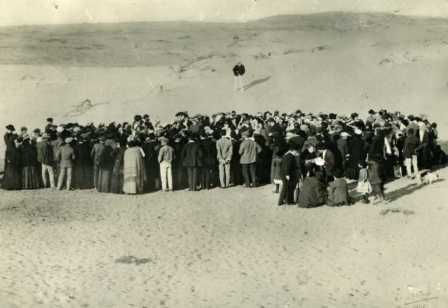 Modern day Tel Aviv was born in 1909 when 60 families met on the sand dunes north of Jaffa for a lottery. They gathered in a plot of land called Kerem Gibail which had been bought from local Arab Bedouins three years earlier. They wanted to move out of overcrowded Jaffa. Jews had already built new neighborhoods outside of Jaffa like Neve Tzedek and Kerem HaTeimanim, but these neighborhoods had been built in the traditional, Oriental crampled style with narrow, winding streets. Their dream was to build a modern city and they called their dream plot Ahuzat HaBayit - Mansion Manor. It was designed with parks, playgrounds and 4 wide, parallel streets in which carriages and people could pass comfortably. One central street, Herzl Street, would cross them all. There would be modern plumbing in all the homes and the streets would be lit at night with lamp posts. One hundred and twenty seashells were gathered into two piles, sixty gray and sixty white sea shells. The names of each the 60 families were written on the gray shells and the numbers of each of the 60 plots were written on the white shells. And then a boy and a girl randomly chose one gray and one white shell which is how each family was allocated one of the plots. That's how modern Tel Aviv was born and built. 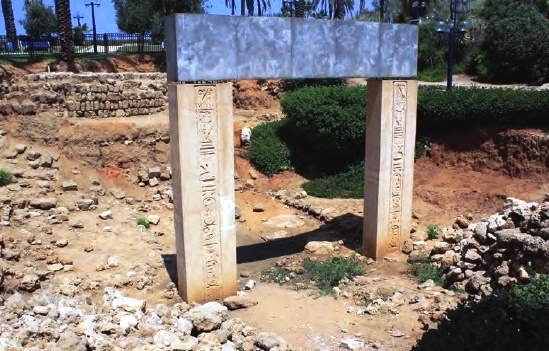 It’s not commonly known that Tel Aviv's 'White City' was designated a World Heritage Site in 2003 by the United Nations. From the 1930’s to the 1950’s, European architects built 4,000 buildings in Tel Aviv in the Bauhaus Architecture or International Style. The effect of nearly 1,000 of these intact or renovated white buildings in Tel Aviv is beautifully striking. You can read and see more pictures on our page on Bauhaus architecture in the White City. As an aside, the city’s skyline is changing with taller and taller buildings mushrooming all over the city. I love it and think these soaring structures exist in beautiful harmony with the older buildings. To dispel all your preconceptions of Tel Aviv, we’ve created a page of this town’s best Skyscraper Photos in Tel Aviv. 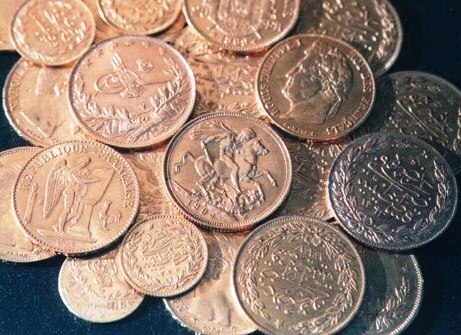 These 23 gold coins lay hidden in Tel Aviv until 2003, and the story behind them is dramatic! The famous Lawrence of Arabia was engaged in sabotaging Turkish railway tracks in Palestine. Josef Wennegal, a German Templar living in Sarona village in today's Tel-Aviv was employed by the Turks to help build the same tracks. Ironically, the two became friendly, and Lawrence of Arabia gave Josef 23 French and Turkish gold coins in exchange for antiques. In 1941 in the midst of the war, the British gave the German Templars 48 hours notice to leave their homes. Late at night, Josef's son Hugo wrapped the coins wrapped in a cloth and hid them in the cellar of his house in Sarona, just before he and his family were deported to a detention camp in Australia. The coins lay hidden for 63 years, until they were uncovered and returned by Israeli architect Danny Goldman. Hugo was too old to travel to Israel, but his two children travelled for his.. As quoted in the Sydney Morning Herald National: ''My children Trudi and Hans travelled to Tel Aviv to formally receive them. I was thrilled. Later, Danny sent me a film and I saw how he and Jack hammered the wall and made the discovery. 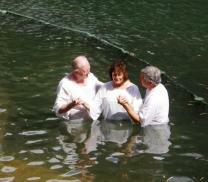 It was an emotional moment." The Kabbalah is the study of Jewish mysticism and is considered the ‘secret’ or hidden interpretation of the Torah, the Jewish Bible. 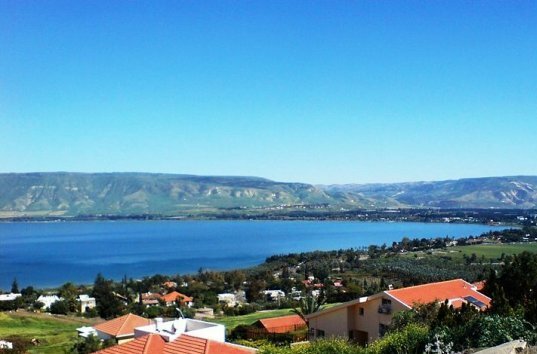 People usually think of the Israeli cities Safed (Tzfat) in the Galilee or Jerusalem as centers for Jewish mysticism. 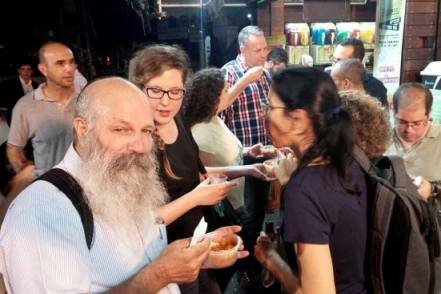 But Tel-Aviv attracts a great number of tourists as the host of the world-renown Kabbalah Center. Kabbalah studies have become trendy in the past decade. 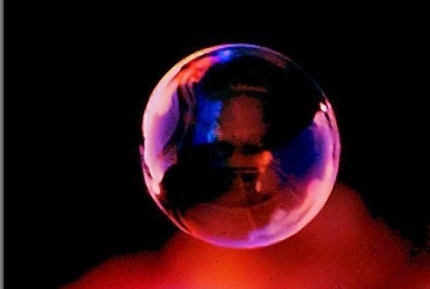 You may have read about stars like Madonna and Britney Spears donning a red string, a kabalistic protective talisman. 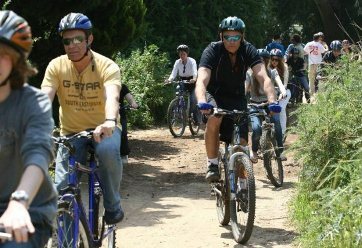 Well known celebrities such as Madonna, Demi Moore, Ashton Kutcher and James van der Breek have visited Tel Aviv’s Kabbalah Center . 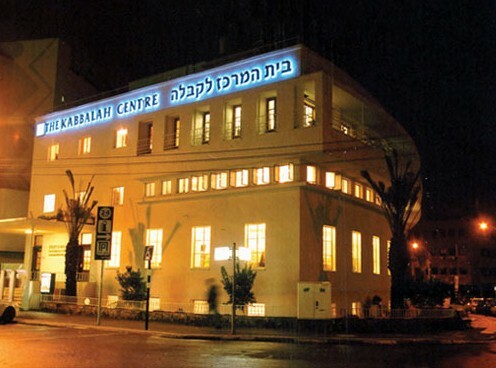 The Kabbalah Center of Tel Aviv is physically located in one of Tel Aviv’s original Bauhaus buildings near Dizengoff Square. Sure, Tel Aviv is a far cry from Hawaii, Costa Rica or even Santa Monica, but Israelis love to surf. Here's my friend Nir, parttime hi-tech salesman, all-time surfer, catching the waves in Tel Aviv. 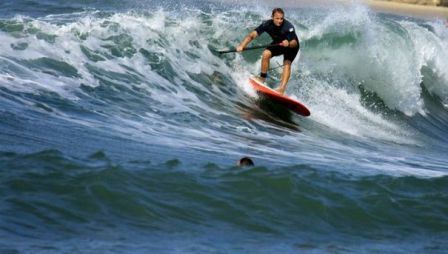 People of all ages enjoy wave surfing, wind surfing, kite surfing and paddle surfing. On a good wave or wind day, you can't miss the surfers on the horizon.